There are many reasons why organizations should and are beginning to switch to electronic invoicing as part of their accounts payable process. According to a recent report by Levvel Research, some of the biggest challenges within manual accounts payable processes include manual data entry, lost invoices and the majority of invoices being received in paper format. Electronic invoicing helps to eradicate such challenges. However, one area that is often overlooked is the impact that invoicing has on the environment. The stunning statistics on the number of trees that create paper for invoices may encourage you to question the wisdom of continuing the practice. Ten percent of the trees that anyone in the world cuts down becomes paper for invoices. The disproportionate amount of energy required to produce it equals the annual consumption by 20 million households. Concerns about the environment may alert you and other responsible business leaders to the need to accept the many environmental benefits of electronic invoicing. 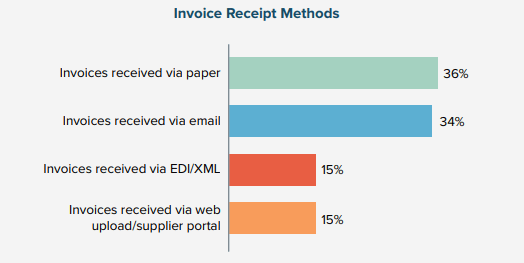 An e-invoice resembles a paper invoice in every way except for the delivery. Buyers and sellers use them to facilitate processing as a more efficient and cost-effective method of handling financial transactions. Your company can create an invoice electronically as a legal document that carries billing data and the traditional image of an invoice. Your invoicing system transmits billing data through intermediates to the financial administration’s information technology system. The process eliminates paper and allows companies that value environmental protection to create an impact over the long term. Companies that choose to adopt the environmental benefits of electronic invoicing find that it greatly improved their existing billing process. As it reduces the amount of manual work, it improves efficiency for their business and customers. An estimated half-trillion paper invoices go out annually, and merchants have used them for thousands of years. Modern technology offers you a simple, efficient and environmentally friendly way to accomplish a task that merchants in ancient Mesopotamia, now Iraq, used clay tablets to accomplish. According to Levvel Research, 64 percent of all invoices are received electronically, via email, EDI/XML and web upload. However, the remaining 36 percent of invoices are still received via paper. Given the many environmental benefits of electronic invoicing, the number of paper invoices is expected to decrease significantly over the coming years. As the attention of the public seems to turn to the protection of the planet after so many years of neglect and misunderstanding, the impact of the loss of trees becomes a point of interest. The United States appears on the list of countries that have the greatest amount of deforestation but nowhere close to the statistics for Brazil, Indonesia or the Russian Federation. The environmental benefits of e-invoicing include the elimination of the loss of trees.. Trees absorb greenhouse gases that contribute to climate change and global warming. By absorbing water and releasing it into the atmosphere, trees facilitate the distribution of rain. Their canopies release oxygen, their root systems help prevent erosion and the presence of forests protects wildlife. When humans consider the impact of felling trees to make paper, it puts things into perspective and focuses on the environmental benefits of electronic invoicing. The concerns that the environment now receives for the negative impacts of the indiscriminate use of paper for outmoded billing practices may help change things in business. Professionals in accounts payable and procurement can help direct a company’s billing policies and preserve the environment. One tree can produce 8,500 pieces of paper instead of serving the purpose that nature intended. The exchange of beauty for old fashioned billing methods hardly seems like a fair exchange. The environmental benefits of e-invoicing offer a much better alternative. The abundance of the environmental benefits of e-invoicing offers a path to preserving the planet, increasing efficiencies in the office, improving customer convenience and enabling customers and companies to realize savings of time and money. Some of the benefits deserve close examination to further understand how a switch to e-invoicing can make a meaningful difference. Forbes cited a study that illustrates how electronic processing can contribute to efficiency. 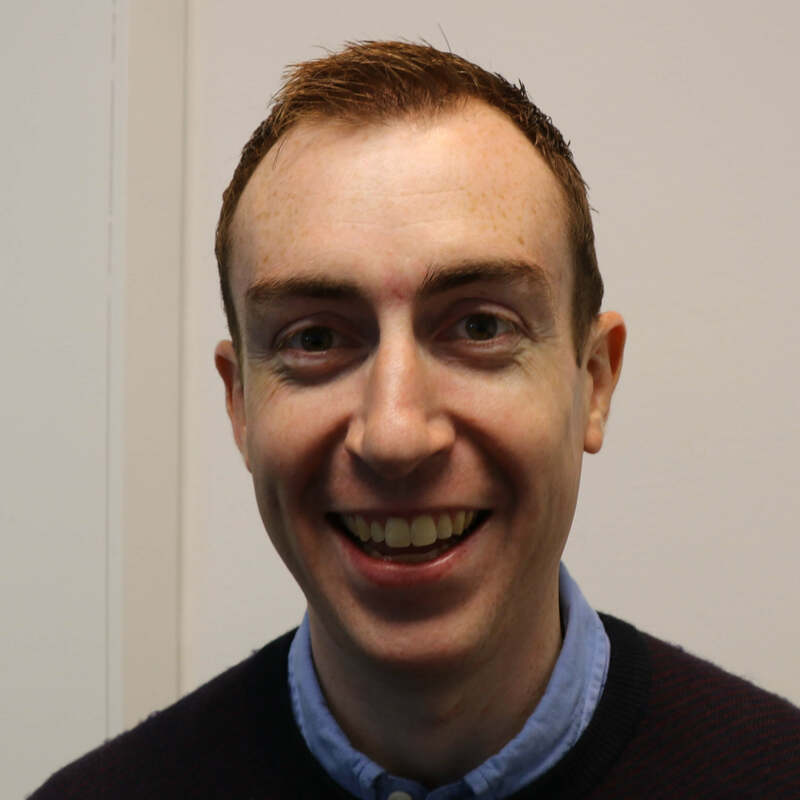 In recent blogs, we have also discussed how to achieve a first-time match rate and set up effective invoice approval workflows in order to improve invoice processing. Inaccurate tracking numbers that no one detected manually allowed vendors to send invoices to multiple offices. The results of the study revealed that AMTRAK paid “millions of dollars” for duplicate billing. 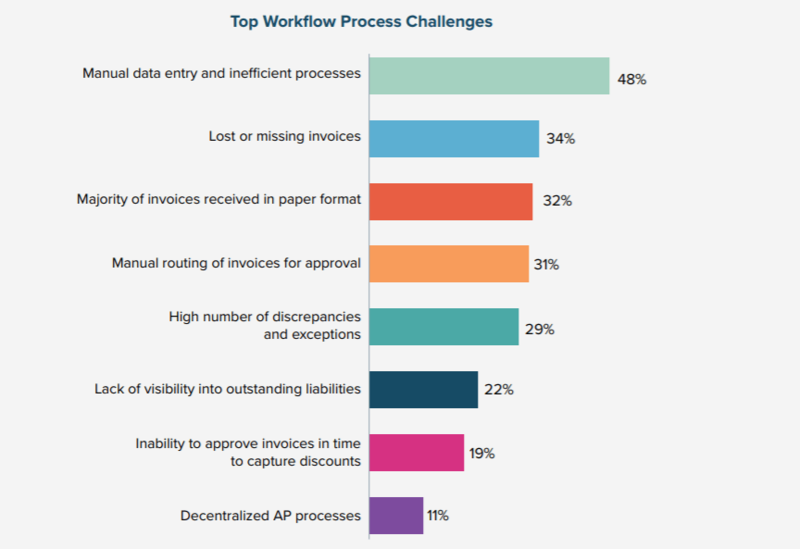 Research shows that duplicate payments occur in up to “0.1 percent of all invoices.” The seemingly insignificant number of occurrences can blossom into massive amounts for “enterprises that deal with large cash flow.” The benefits of e-invoicing include efficient data management that streamlines manual processing systems. Some of the benefits of electronic invoicing show up in the documents that contain no typing errors that reduce administrative rework and sometimes costly mistakes. Companies can obtain greater efficiency with data and exercise greater control over it when human error does not intrude. The benefits of electronic invoicing that may appeal especially to corporate executives focus on its ability to present an accurate and up-to-date snapshot of cash flow. The availability of crucial information on a timely basis can add significate value to the data as it provides a basis for informed decision making. With accurate and reliable financial information available on demand, corporate leaders may develop a competitive edge. Enhanced access to data may improve the ability to forecast that gives companies a valuable advantage in the marketplace. You can take pride in helping your company accept the advanced technology that moves toward more efficient business practices and protection of the environment. A change that occurs in almost any business practice may seem daunting or even forbidding at first, but electronic invoicing does not alter the way that your company does business. It does, however, make it more efficient, more error-free, more cost-effective and more satisfactory to invoice issuers and payers. You can also unlock several environmental benefits of electronic invoicing. With patience and understanding, you may help your company show respect for the environment by eliminating paper invoices.